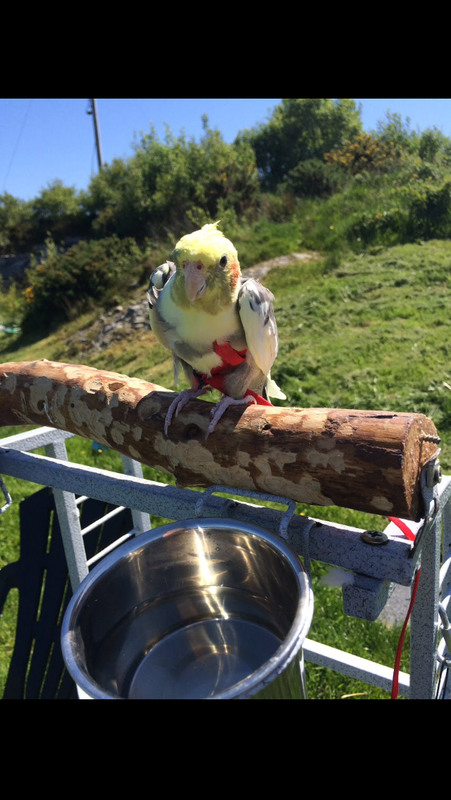 I ordered some toys and supplies for my cockatiels,and I am very happy with my purchase. 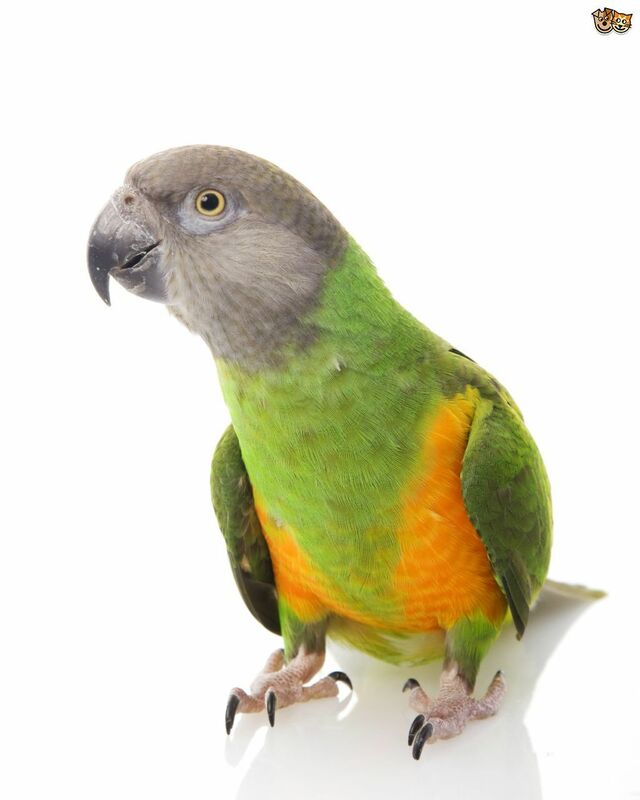 Scarletts Parrot essentials has very competitive prices,excellent customer service and very fast delivery. I cannot recommend this company enough - I'm very happy with everything I bought and so are my cockatiels. Cant express enough how satisfied we are with scarletts. Yesterday there was trouble with our delivery, not scarletts fault I hasten to add, the delivery driver had taken our parcel to the wrong address, well to cut a long story short after a couple of phone calls from scarlett we were sent a new parcel and even upgraded to a Saturday delivery. Nothing was to much trouble for her, her customer service was outstanding, and even threw a few extra bits free of charge to compensate for our trouble. I cant recommend the company enough, we have ordered on different occasions and everything is always of the highest quality. Fantastic company, fantastic staff. We now have a very happy macaw. Once again thanks guys for the fantastic customer service and the top quality products, keep up your good work. Ordered the excellent Nova 2 cage. It came on the day promised. Best Macaw cage I have ever seen for the money. £300 less then other sites. Amazing price.Staff very friendly and helpful. I will be using this Company for all my future parrot needstest..
First time using Scarletts. But definitely wont be the last. 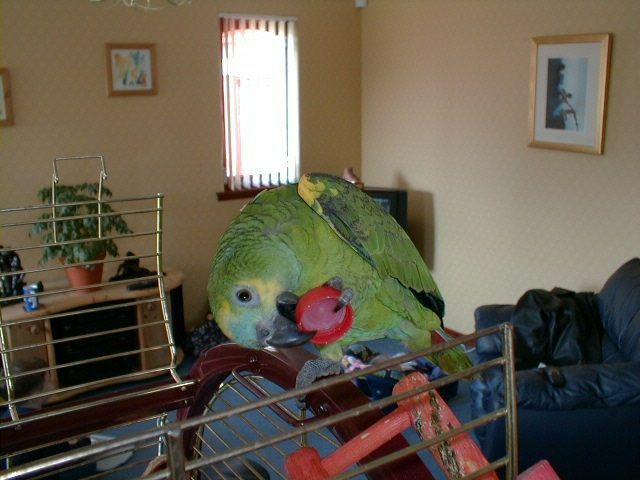 Ordered Zoo Med sun uvb stand and bulb, also few toys and treats for Quincy my Quaker parrot. Excellent fast no hassle delivery. Noticed that Quincy was more active and happy within an hour of setting his light up. Would def recommend trying one. Excellent company. One place shop for all your parrots needs! Superb company to deal with, lovely to see the art of communication is not dead! Very friendly, very helpful, orders well packed and delivery very quick. Don't be tempted to go elsewhere, it's all about Scarlett Parrot Essecials for your supplies!